If you are searching for professional and prompt towing in Fresno, we can offer you some help. 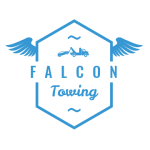 We offer medium and light towing service for vehicles. We have our towing fleet that can transit equipment, vehicles, and trucks. Our courteous and professional truck drivers are dedicated to delivering the most dependable and best towing service to all customers in Fresno. 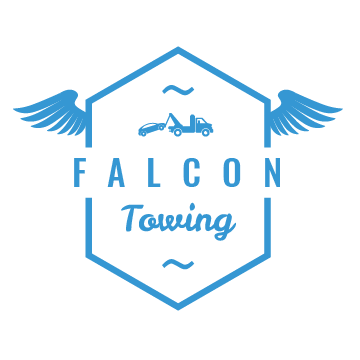 If you need towing assistance, we at Fresno Towing can give an affordable and quick towing assistance. We provide roadside assistance service in California for the greater satisfaction of the people. We have a fleet of recovery vehicle and facility for mechanical and repair work. We promise immediate response for truck and car towing. We always manage to provide roadside assistance service that includes accident lock-out, tire blowout or tire change, fuel delivery, car repair and jump start. Mario is an awesome guy! Very professional and respectful. Showed up quick and gave me the cheapest price in town. Wouldn’t use any other towing company in Fresno. Excellent service. I called because my car wouldn’t start. I didn’t wait long before Mario showed up. He worked so quickly and was so nice. And his drop off skills are top notch! He reversed my car in to my driveway so easily. No doubt I would call him again if I needed towing and I would recommend any one to Affordable Towing. Thank you for all your hard work, I greatly appreciate your time and service. I called they came, asked how soon, was here within 20 minutes. Very polite and courteous I will use them again. I called other tow companies, told me to call back didn’t answer. I live in the outskirts of Fresno want to come out here.